When Charlotte’s Mint Museum moved from its Randolph Road location to its new uptown facility its biggest challenges was to incorporate a secure wireless network. 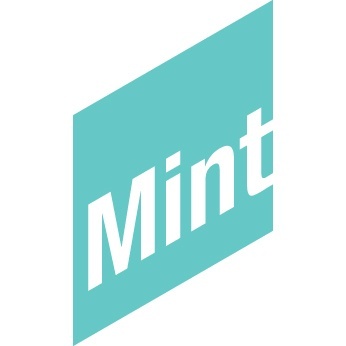 With the explosion of hand held devices, and the increase of mobile users, the Museum knew this was a good time to install a wireless system that could support guests visiting the Mint Museum as well as employee access. 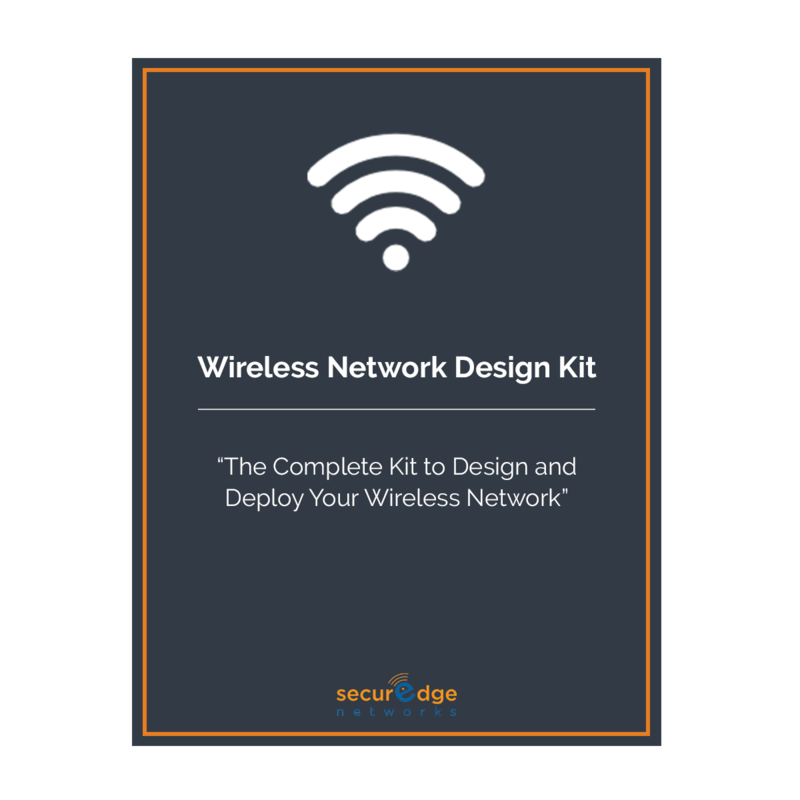 SecurEdge Networks’ team of wireless engineers used various tools and their deep experience to put together a wireless design. 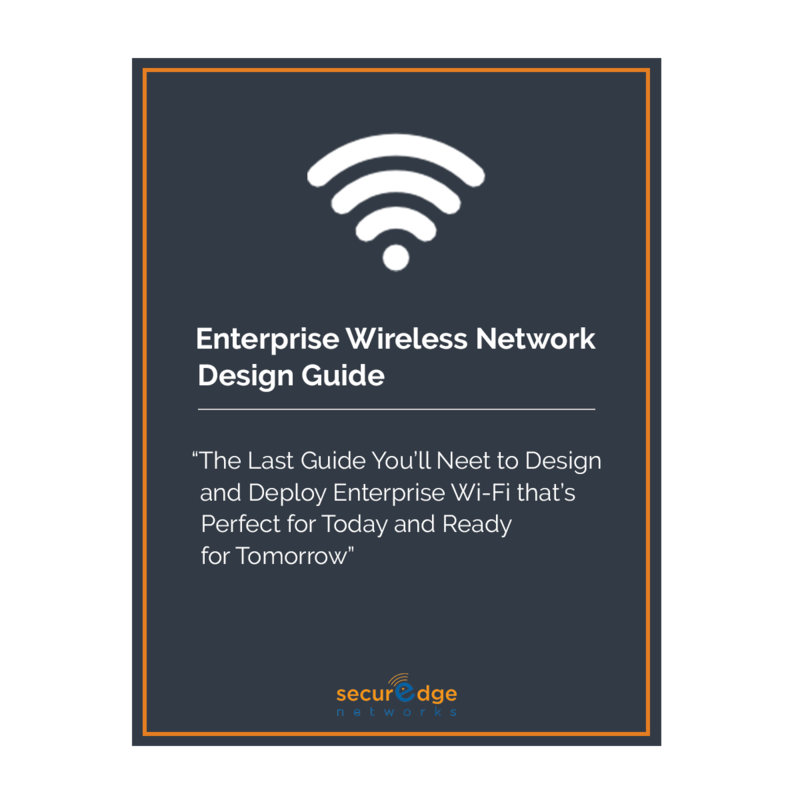 This wireless design implemented the newest wireless technology, completely covering the new large Mint Museum facility with a secure wireless network. The new wireless technology that was installed will not only help the Museum with current wireless needs, but also future wireless services. Future wireless services include giving employees the ability to inventory exhibit pieces through handheld mobile devices, providing patrons with narrated audio tours and even a wireless hotspot, located in the Museum’s Café.